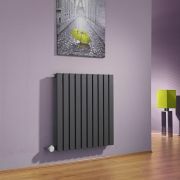 The Aruba space-saving 1600mm x 236mm vertical electric designer radiator from Milano is perfect for enhancing any modern interior. 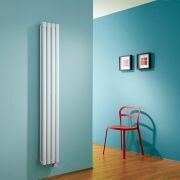 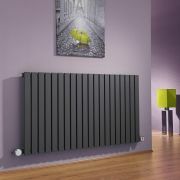 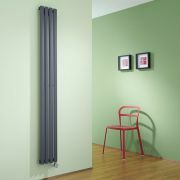 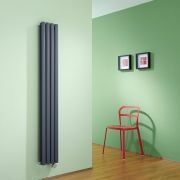 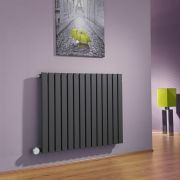 Combining stylish looks with functionality, this electric designer radiator allows you to heat a room independently of your central heating system. Supplied with an 800W heating element, this electric vertical designer radiator ensures your room is made to feel warm and welcoming in no time at all. 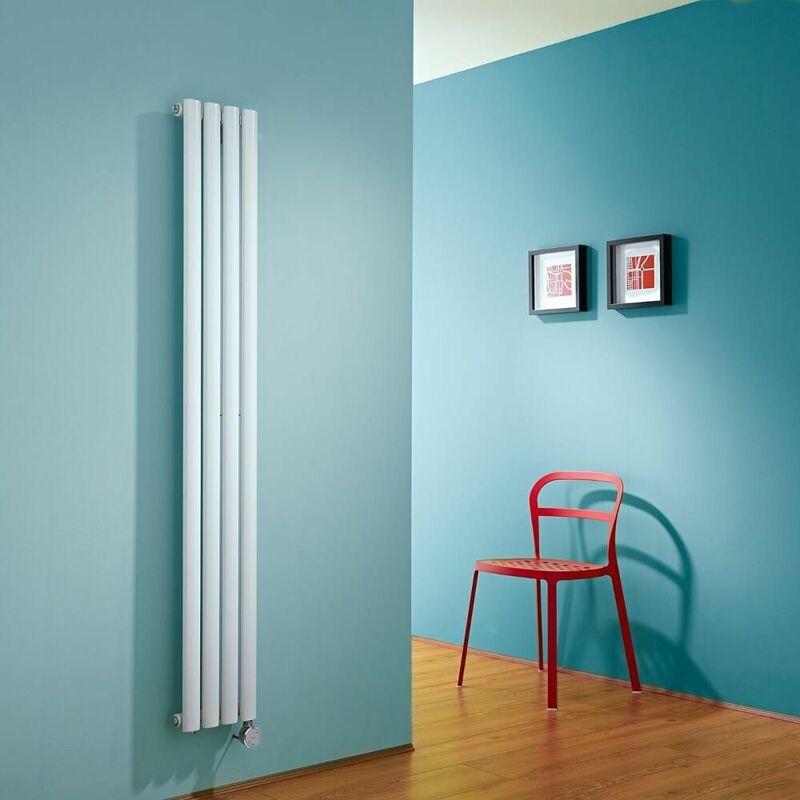 Made from steel, this white electric vertical radiator has been pre-filled with a water based heating solution called glycol. 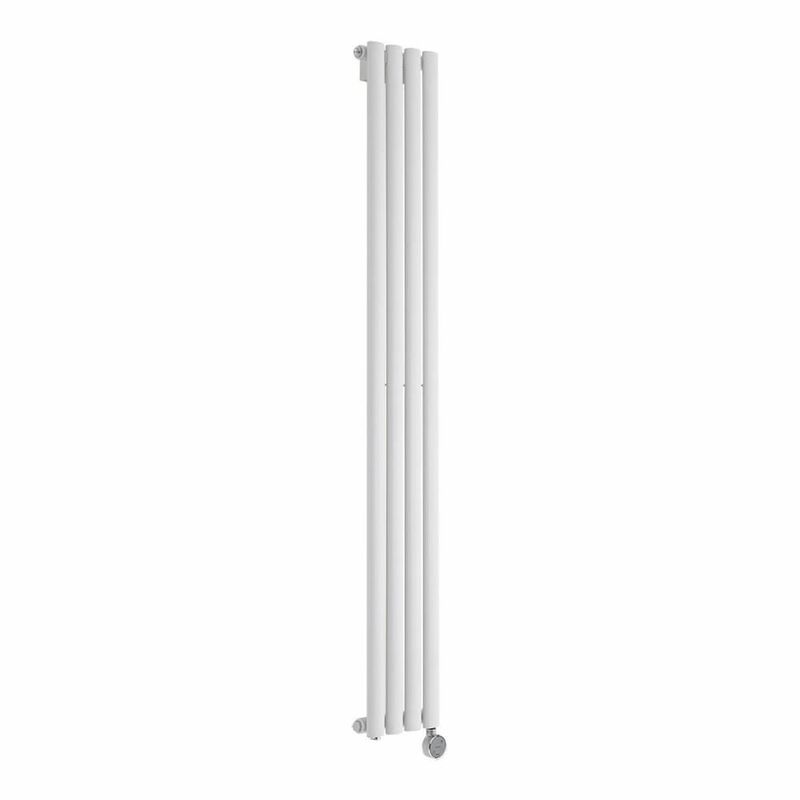 Containing anti-freeze and anti-corrosion, the glycol solution eliminates noise and rust. 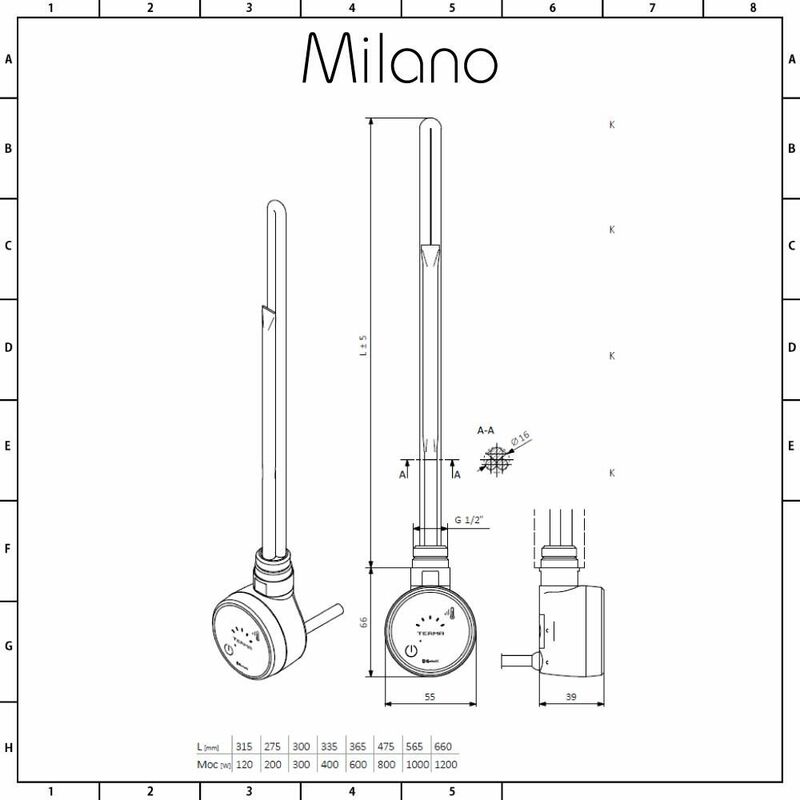 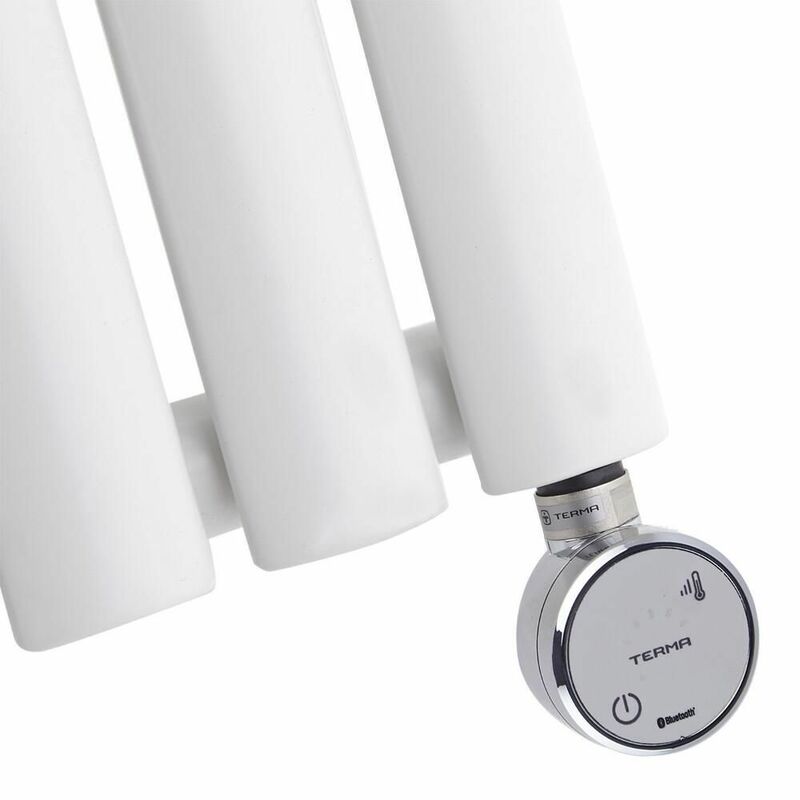 The heating element has five heat settings, temperature display and an on/off switch. 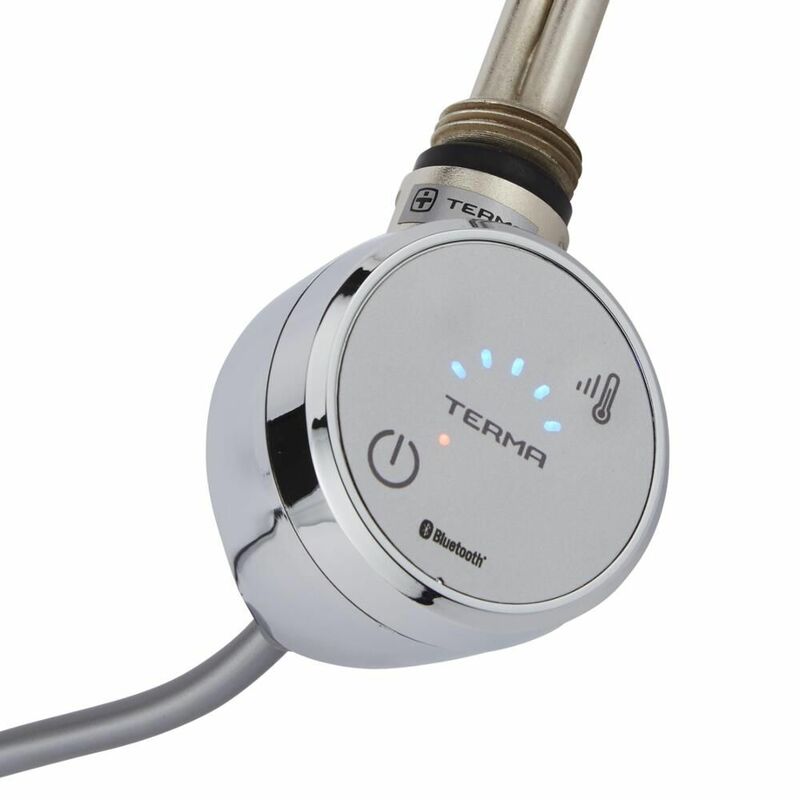 It also has a dryer function so you can boost the heating power for two hours before it reverts back to the previous setting.